I originally started this blog to remember a period in my life that I'd otherwise start to forget. 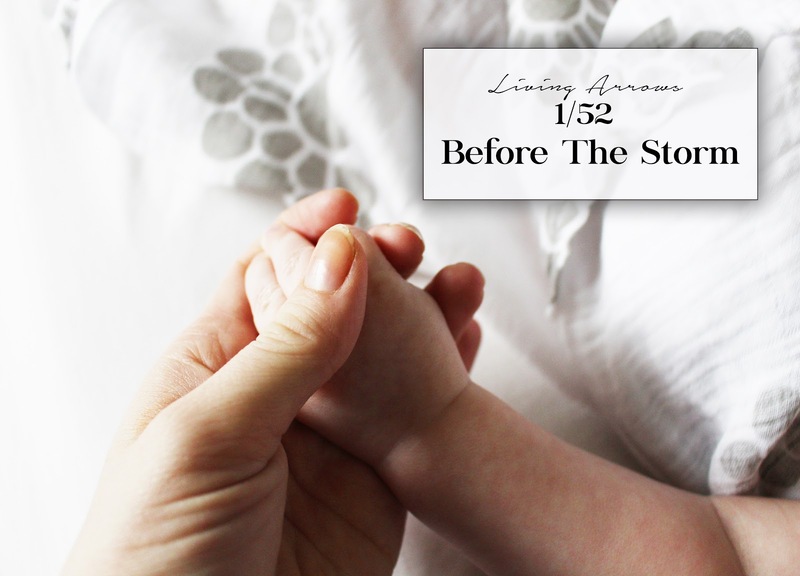 I look back on my pregnancy, and I remember parts vividly, but others are already fading, less than a year later. Sure, I probably don't need to remember the exact point at which my feet ballooned to the size of watermelons, or that specific breakdown I had that single Tuesday in September over noodle soup, but one day (most likely in a few years when I'm contemplating the prospect of another baby and I need something to convince me otherwise) I'll have the option to read back and remember everything about that time. I want the ability to do the same for Harrisons' first few years. It's easy to get caught up in the moment, but I want to make sure I remember the little things. The little moments that are the first to go. 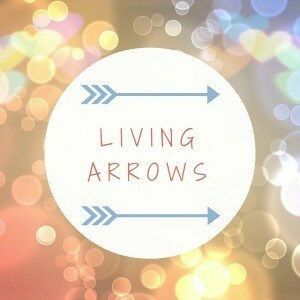 This year I plan to take part in Living Arrows - Donna's project that celebrates all things childhood. A photo a week to document the everyday moments - 52 lots of photos I can look back on at the end of the year and see the change in him. This weeks moments captures Harrison after his first set of immunisations; unbeknown to me he was gearing up to be a little monster later that night, but at this point he was a delight. 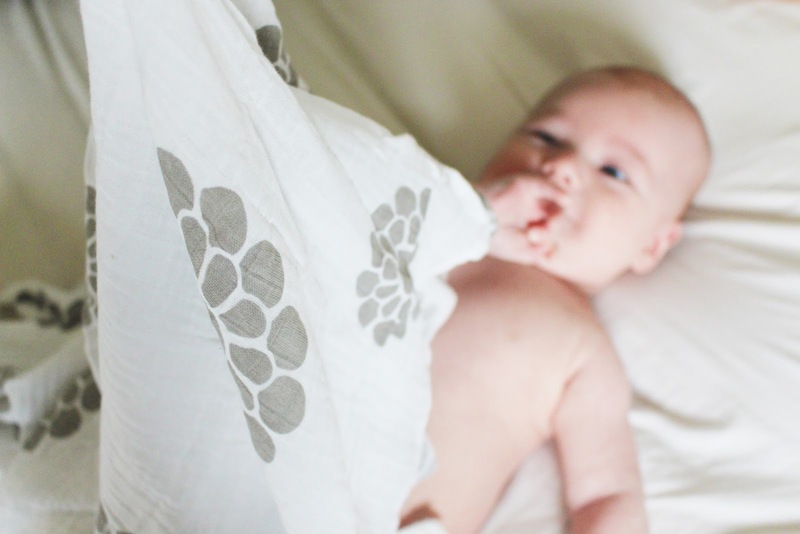 Excited, giggly, and completely fascinated with a muslin cloth. That was my first and last time I'll take him for immunisations, it is now well and truly his dads responsibility, that scream was heartbreaking.